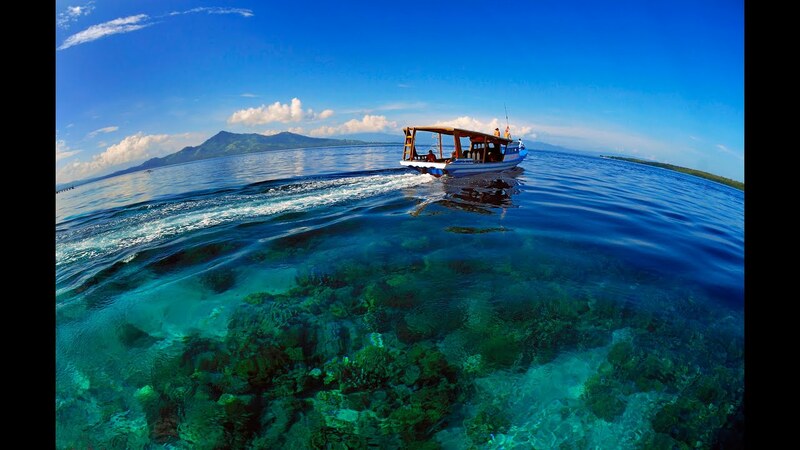 It is clear that Indonesia has the best places to dive compared to any other countries in the world. Indonesia is split into two separate parts by the Wallace Line lied between Borneo and Sulawesi, and down through the Lombok Strait. That is why the country has enormous amount of endemic species. 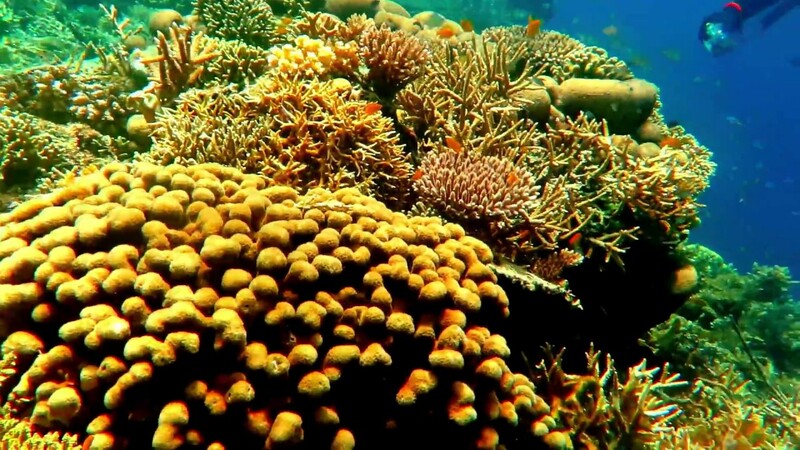 Furthermore, Indonesia sits in the heart of Coral Triangle which is recognized as global epicentre of marine biodiversity and home to 76 percent of the world’s known coral species. Diving in Komodo Island has been a favourite among divers, even for world class divers. The beauty of its biodiversity is so dope and hard not to discovered. Not only the incredible variety of coral reefs, Komodo Island is also a best place to find marvellous species like manta rays, dolphins, sharks, and sunfish (mola-mola). Batu Bolong, Tatawa, Manta Point, The Cauldron, and Batu Tiga are some diving spots to enjoy those sights. The place is also suitable for experienced divers because of its challenging topography with extreme currents. Between June and October is the best time to visit Komodo Island. 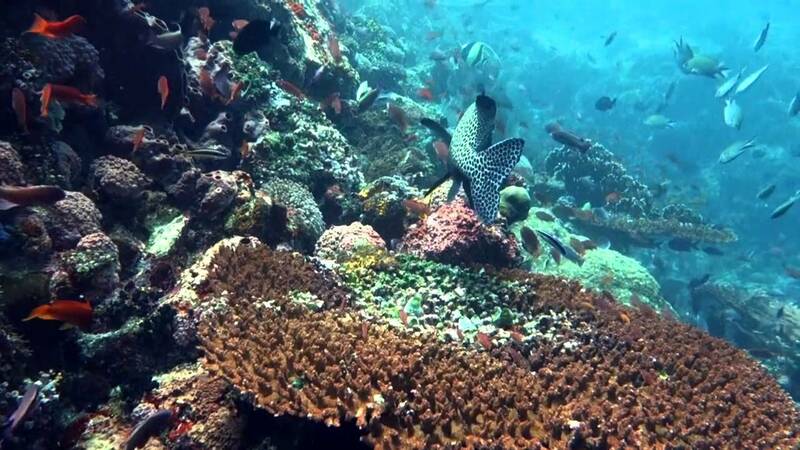 Not many people know that South Sulawesi has an amazing place to see the underwater paradise. Selayar, an islands regency in the province, has been recognized as a hidden gem for divers. Lied six hours from Makassar, Selayar offers the tourist with tremendous coral wall, amazing macro life, turtles, pygmy seahorse, sharks and a range of rays. Although the sites are deep, they can be dived at any depth. For experienced divers, Shark Point is the must-visit spot for offering adrenaline-pumping ride with decent currents and teeming schools of fish. 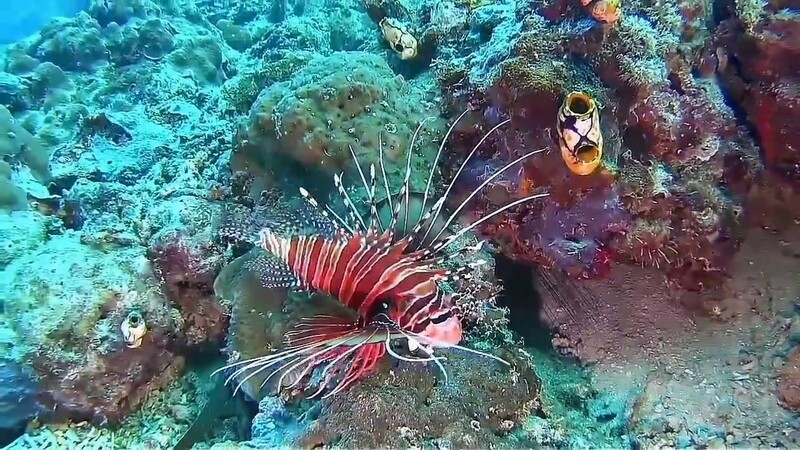 For those who like underwater photography, fluoro diving in this spot should not be missed. The place is best to visit between October and April. The commitment of Indonesia’s government to promote Papua as the next tourist’ destination is not a myth. Raja Ampat, the islands-regency in province of West Papua, has been recognized as one of the best diving spots in the world. Many infrastructures have been built including transportation access which now, you would easily find cheap direct flight from Jakarta and Bali. Misool is one of our choice. For many diving spots lying in this iconic dive sites, all level of divers can dive here. Most operators close between July and September due to unfriendly weather however, its marine biodiversity is absolutely the best and incomparable to any place on the planet. Comprised 20 islands and 17 sub-districts, Alor hides a long list of splendours, including fascinating underwater wonders. 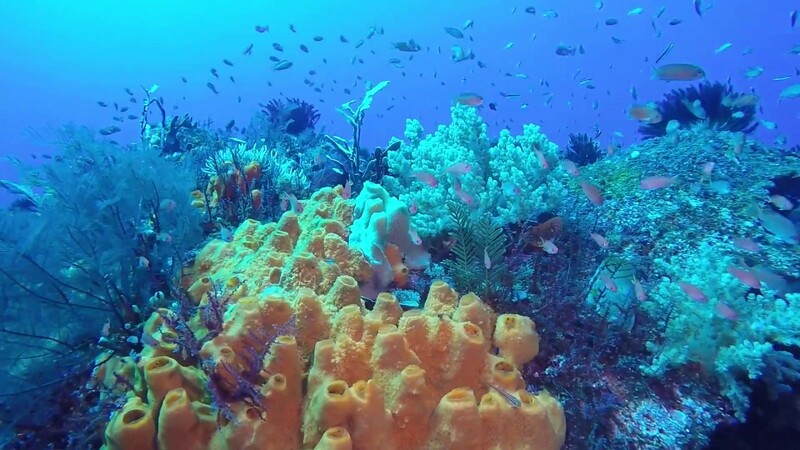 With visibility in excess of 40 metres, Alor offers world class coral reefs and abundant fish life. A historian and anthropologist, Kal Muller, described the waters around this place as pristine and considered Alor as a world class underwater paradise. 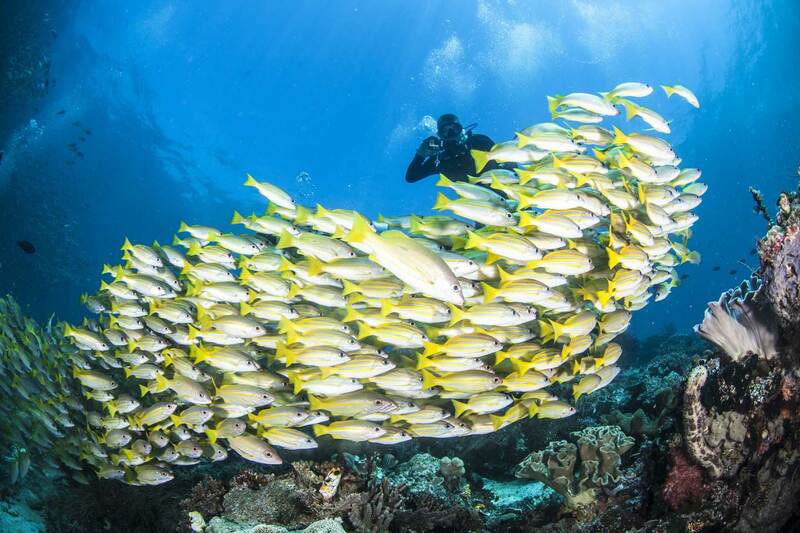 The Fish Bowl is the must-visit spot due to its abundant marine life, schooling fish, and a kaleidoscopic coral wall. The seamount, Kal’s Dream, is also very worth to try. However, stay close to the reef for this seamount can be subject to strong currents sweeping over the top. You can dive here all year however, due to the rainy season, some operators may close between January and March. Sits on the north side of Banda Sea, Ambon has a mountainous topography and is gaining fame as the top Indonesian muck diving destination and a macro photographers’ wonderland. It has a variety of amazing species including mandarinfish, mimic and blue ringed octopus, flamboyant cuttlefish, rhinopias, and a vast array of nudibranchs and shrimps. Most of them is found in 15 metres range and the place is suitable for beginner upwards due to its little current. Duke of Sparta Wreck is the highlight in this area. The site is deep with the top of the deck starting at 15 metres underneath the mooring chain and sloping down to 35 metres at the top of the bow. Jetty Dark Blue and Pante Nama Wall are also among the dive spots that you can discover in this place. Note that March to June has the best visibility here. This is an ideal dive spot for every level of diver due to its warm water and little current. Many underwater photographers come to this place to take amazing shoots of schooling bump-heads, muck diving and critters, excellent macro life and passing pelagics. 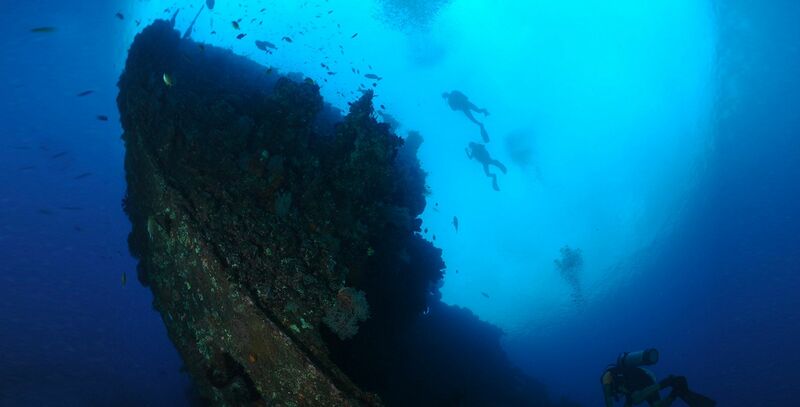 The USAT Liberty shipwreck is the crowning glory of Tulamben which lies in relatively shallow. It lies parallel to the beach with the deepest part is around 28 to 30 metres where the bow has settled into the sand. Also, do not miss the night and sunrise dives here. It is absolutely incredible! May to October is the best time to get the clearest visibility, however, manage effectively your time between July and October in the wreck because it will be very crowded with divers.